I’ll probably add the file for download tomorrow. I have to meet up with a friend today, to get a form for my citizenship signed so I can send it off, and still no car, so trapped at the office with DH and DD for the rest of today so I may be late with my visits (HA. Nothing new there) but I will get to them. I love the tiny calenders! You have been busy making fun calenders and I love your new craft mat : ). 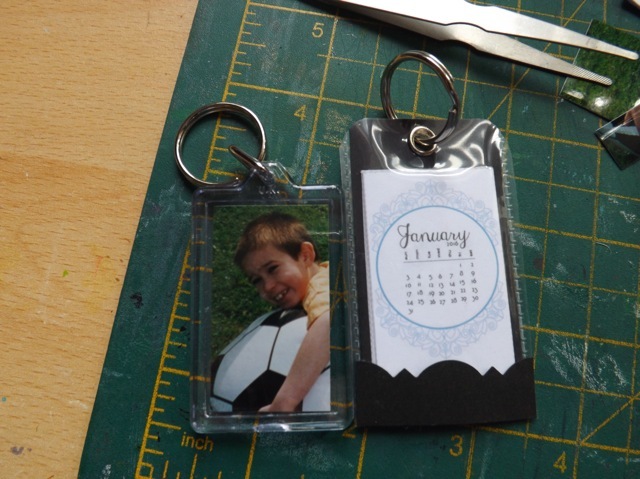 VWhat a great idea, making little key ring calendars! Very cool. Is it just me.. I love the little ones in the negative sleeves…although of course, enlarged on the computer screen, I can actually read them! Sorry about the car – it’s really not convenient is it. I wonder what you find to do all day at work..must be like having your wings clipped! What a brilliant idea for the key fobs, they are so tiny and I would have to find my reading glasses too. I like your calender fobs. 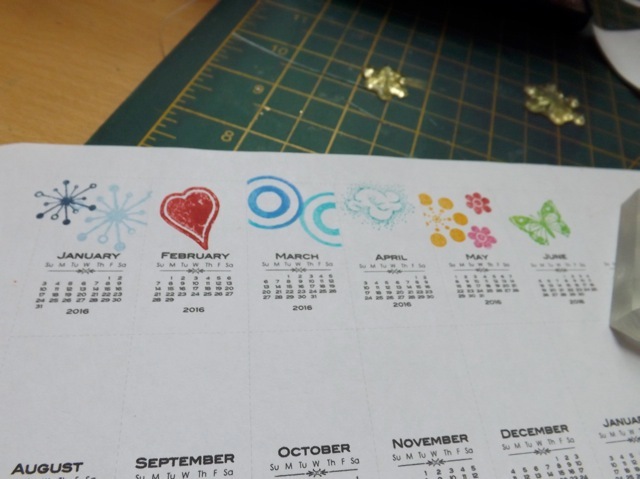 I particularly like the way you used your tiny stamps to match the month. What are you going to do with them? RAKs? 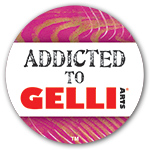 Or stocking fillers? 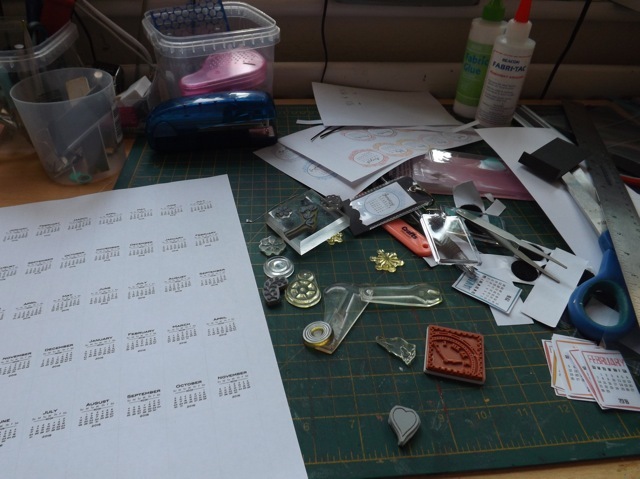 Keyring Calendars – what a cool idea! Seriously cute – love them! They’re looking really good. What a great idea. Wonderful idea Maryanne, but as much as love calendars think would want them bit bigger, nothing to do with age of course! 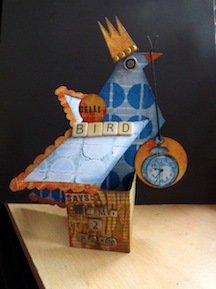 .. great work though..
Like this idea of the teensy calendars!